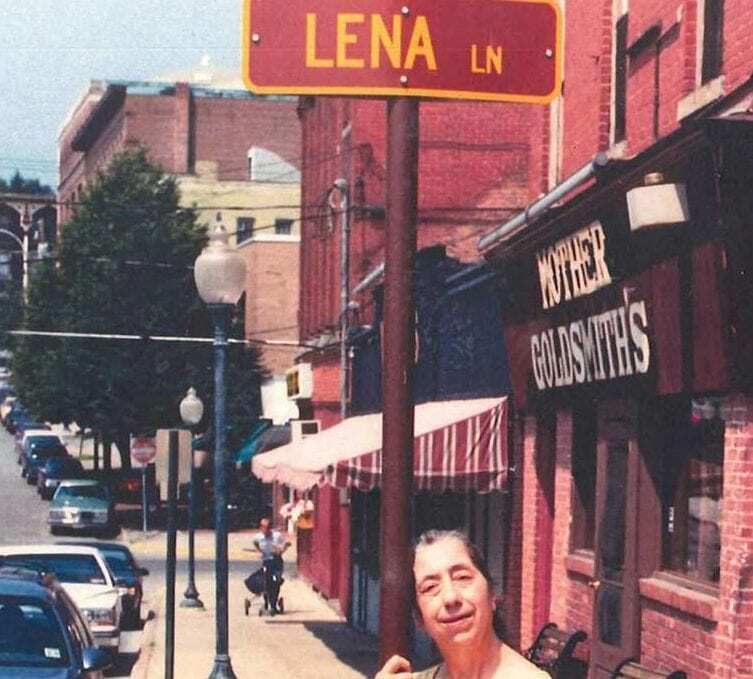 TROY — From Caffé Lena to the Starlite Theater, and Fox Hollow to Saratoga Winners, WMHT Public Media is collecting submissions of memories from your favorite music venues, past and present. Entries in the form of photographs, video, stories and more, could be chosen to be included in “The Scene,” a documentary and digital storytelling project premiering this summer. WMHT is proud to continue its tradition of celebrating the arts with the addition of these programs. WMHT’s arts programs, including “SPAC at 50,” the weekly arts showcase “AHA! A House for Arts,” 24/7 Classical Music service WMHT-FM 89.1/88.7, and WEXT Radio – WMHT’s listener-supported roots and rock station available on 97.7 and 106.1 FM, are a testament to the organization’s commitment to the art and artists of the region. 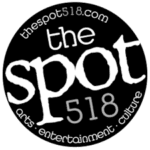 Submissions for “The Scene” will be accepted through the Spring of 2019 at wmht.org/thescene. WMHT is the only locally owned, nonprofit, multichannel public communications organization that reaches beyond the traditional broadcasting model to act as a leader by convening arts, culture, learning and civic interests. WMHT focuses on Community, Culture and Connections by providing entertainment, enrichment and engagement through television, radio, digital media, and educational services. Services include WMHT-DT (17.1), WMHT-Create (17.2), WMHT-World (17.3), WMHT PBS Kids (17.4), WMHT-FM 89.1 & WRHV-FM 88.7 (classical public radio); and EXIT 97.7 WEXT (AAA public radio). WMHT also operates RISE, a radio reading service for the visually and print disabled. EXIT 97.7/106.1WEXT is the Capital District’s listener-supported roots and rock station from WMHT Public Media. WEXT’s goal is to provide a unique listening experience with music that knows no genre.